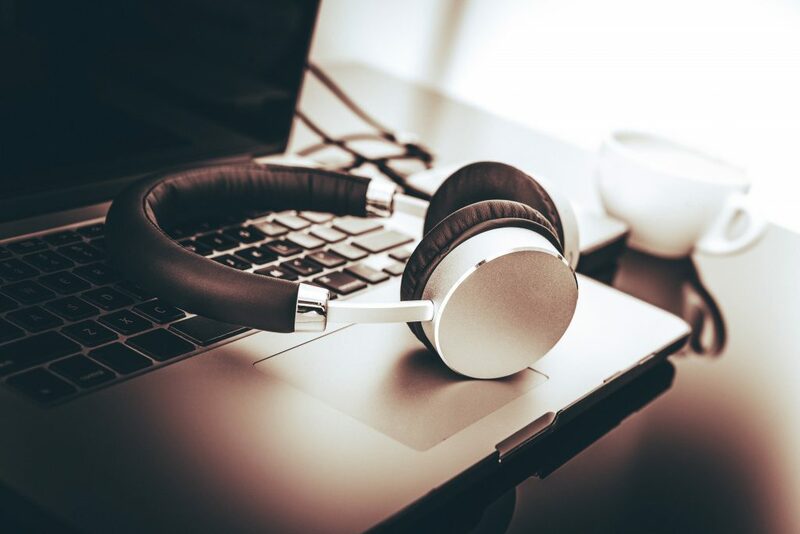 Music for Productivity in the Workplace | Alan Heary BSc. For a long time, we have known that music has a beneficial effect on sports performance. According to Dr Costas Karageorghis who is head of Brunel University’s music in sport research department, music is “sport’s legal drug”, capable of reducing an athlete’s perception of effort by 10 per cent while increasing performance by up to 20 per cent. But what about using music to increase your productivity in the workplace. Can you use it to really make you more productive? If so, how? 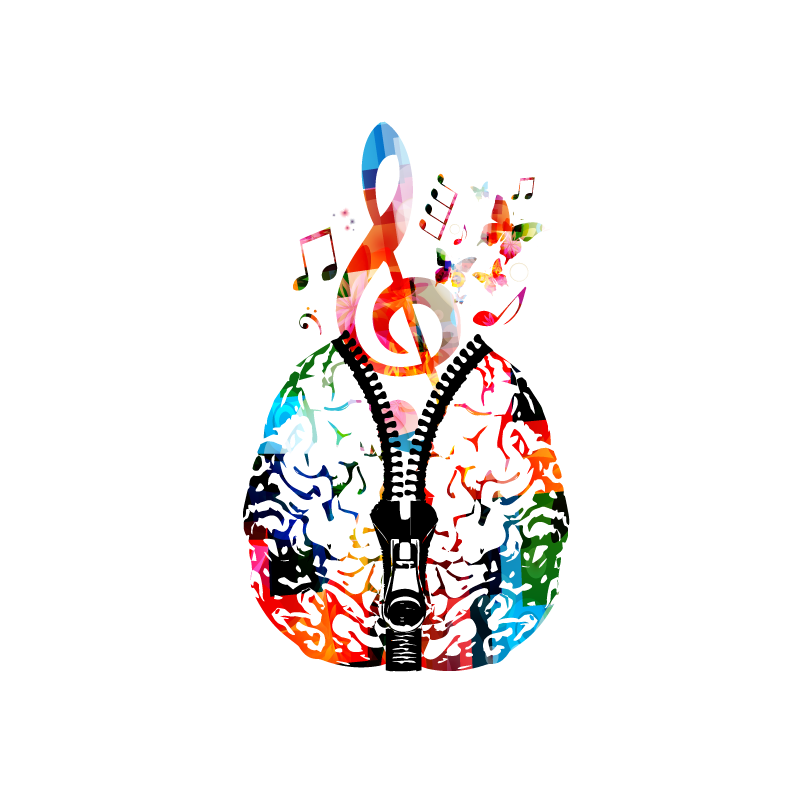 The rhythm of music along with the lyrics of songs cannot only help your mind to relax but can also stimulate your brain to explore new ideas. In a sense it allows your mind to daydream. Some people may believe that daydreaming is something that should not be encouraged in the workplace, however wandering minds becomes more capable of creating far more original ideas. If you find yourself stuck on a problem or you are finding it difficult to get the motivation to start a new project, you may find that listening to some inspiring music could be the answer. If you are doing tasks that are repetitive by nature, studies have shown that background music can make you far more efficient. Not only that, but the same research showed that employees who were performing repetitive tasks while listening to background music were much happier while working. If you want to overcome boredom and get your mind into the zone then listening to music could be extremely helpful in this type of environment. Music can also be extremely useful in blocking out distracting background noises in the office. Instead of hearing phone calls or colleague’s conversations, you only hear the sound of the music that you have chosen. This allows you to focus on what you’re supposed to be doing with no distractions. 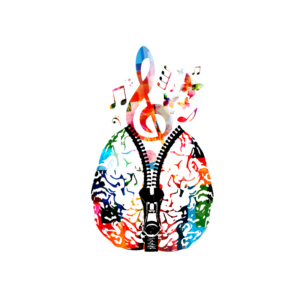 Music can be hugely beneficial when it comes to mindfulness training. Meditation and relaxation exercises, which are designed to help you chill out and manage energy can be enhanced with the right music choice. It is well known that employees who practice mindfulness on a regular basis find it easier to focus, hold attention longer, and act in a much more positive way. Music can be used to manage stress levels. Music has also been shown to have a direct influence on physiology as well as mind. It has been shown to improve respiration, reduce heart rate, relax muscles and even lower blood pressure. Sound Quality. It is always far better to listen to music with good uninterrupted sound quality. Having poor quality sound or music that is interrupted by advertisements can become really annoying and somewhat of a distraction. Volume. There is a thin line between music that is inspirational or relaxing and music that becomes distracting. You need to find the volume that best suits you. Having music too loud or too low can easily become a distraction. Play around with the volume button to find the level that best helps you focus. Choice of Music. If you are listening to music that you do not like, then it can become very distracting. Make sure you pick music Listening to music with very clear and lyrics can also be more distracting than just listening to instrumental so bear that in mind when you are creating your work in the zone playlist. With the right choice of music, played at the correct level to match the tasks that you are performing you may not only find yourself working in the zone but enjoying the process and outperforming anything you may have achieved before. Take some time now to create separate playlists for times where you need to be creative, focused on tasks or taking time to recover and unwind.